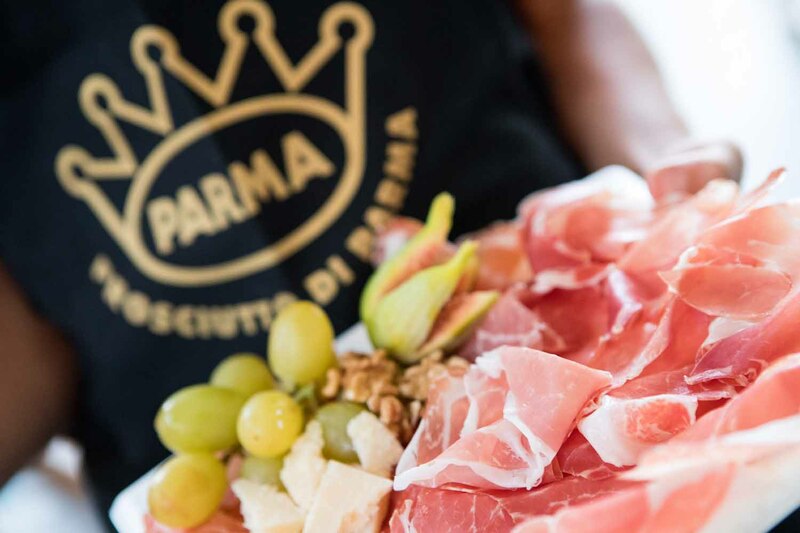 A great party where you can learn about and taste the best Parma Ham and enjoy the cultural and natural beauty of its places of origin. 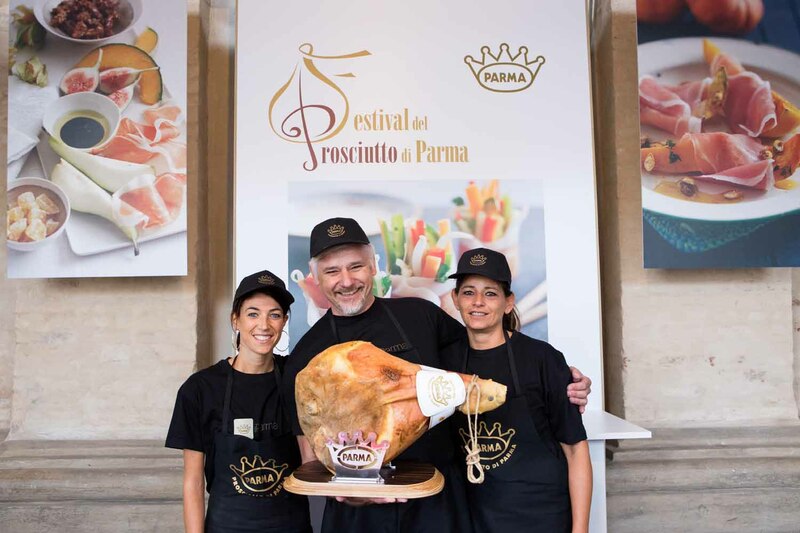 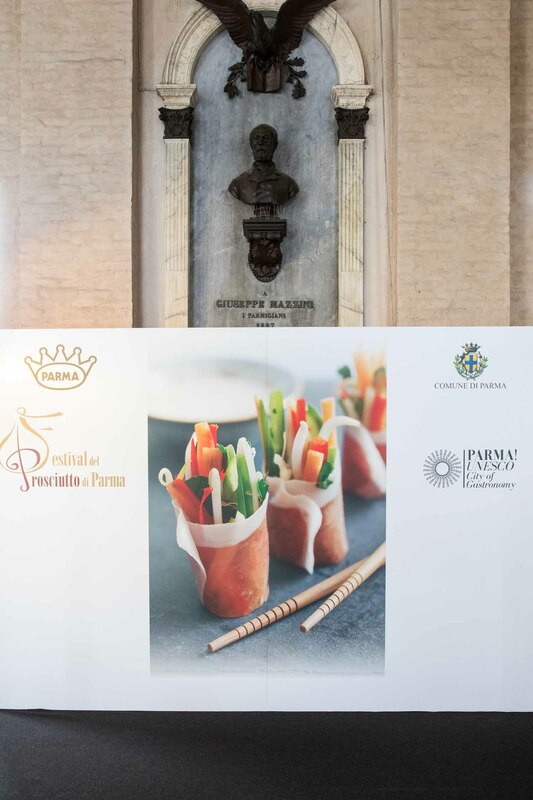 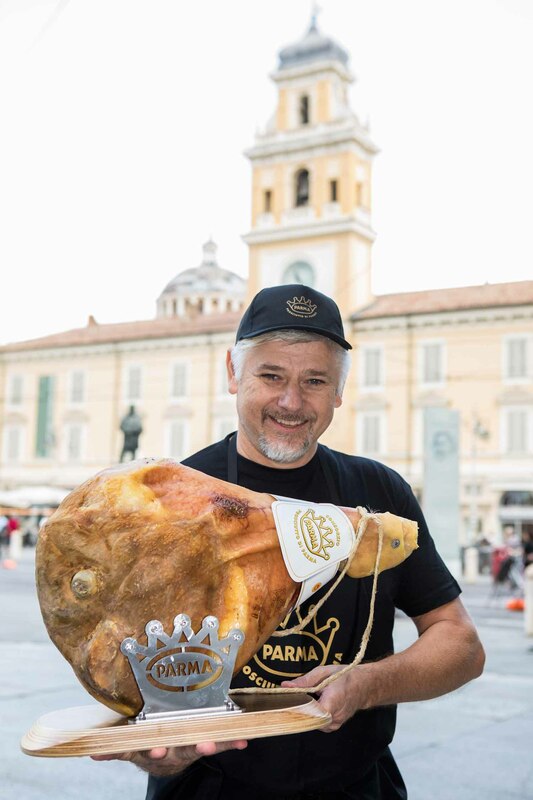 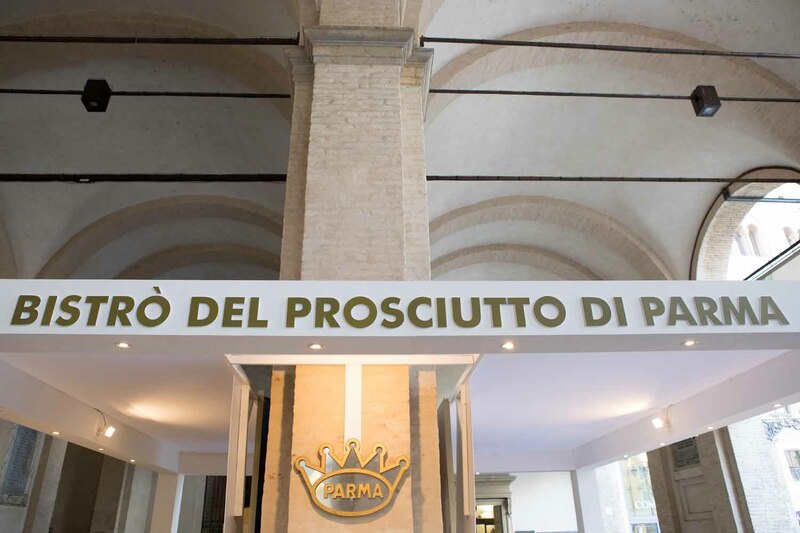 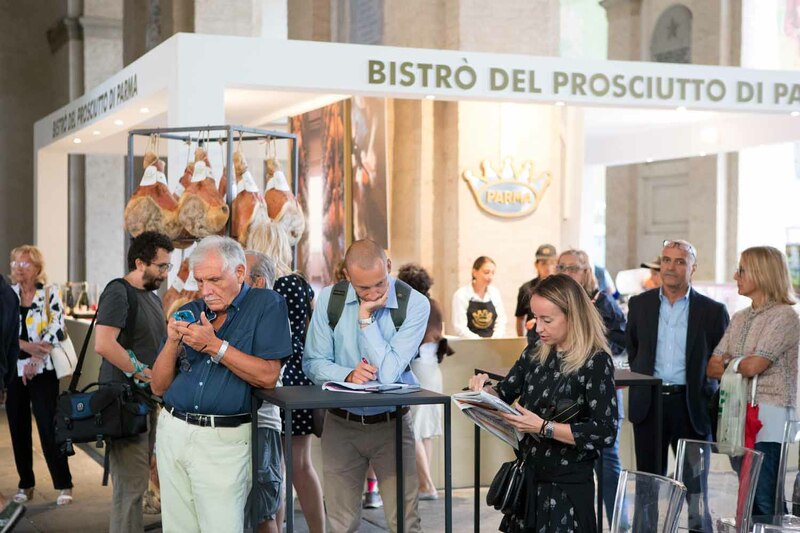 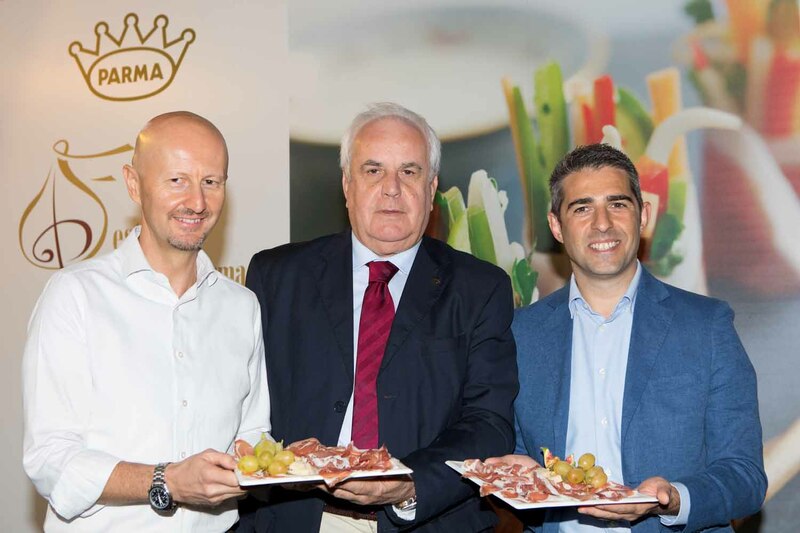 Parma Ham Festival from 1 to 9 September 2018 to celebrate the King of Hams: a packed calendar of entertainment and gastronomic and cultural events. 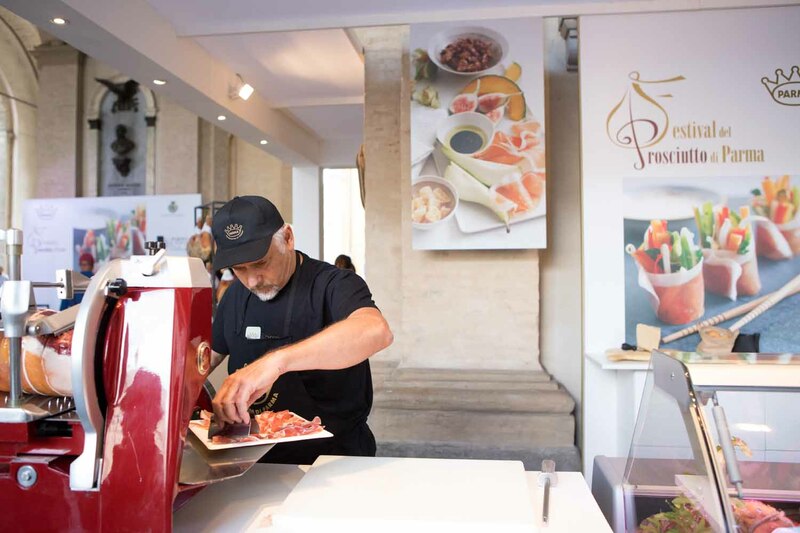 The Finestre Aperte (Open Windows) initiatives will cover the entire period. 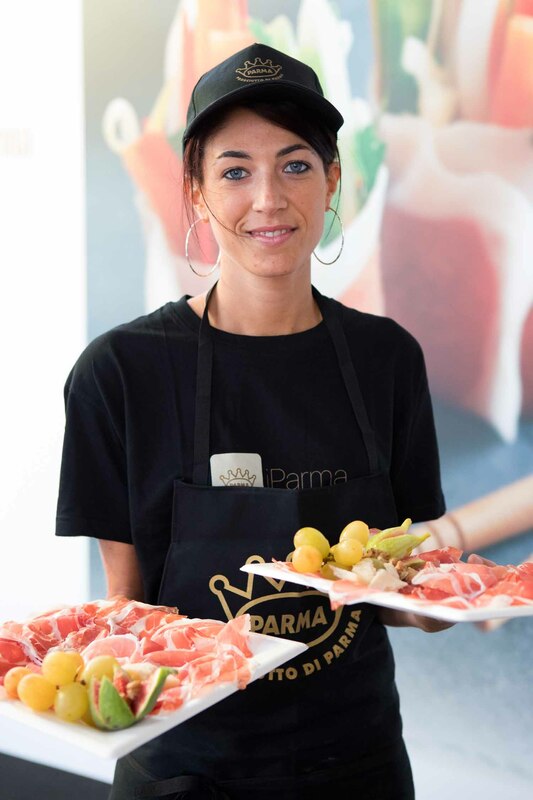 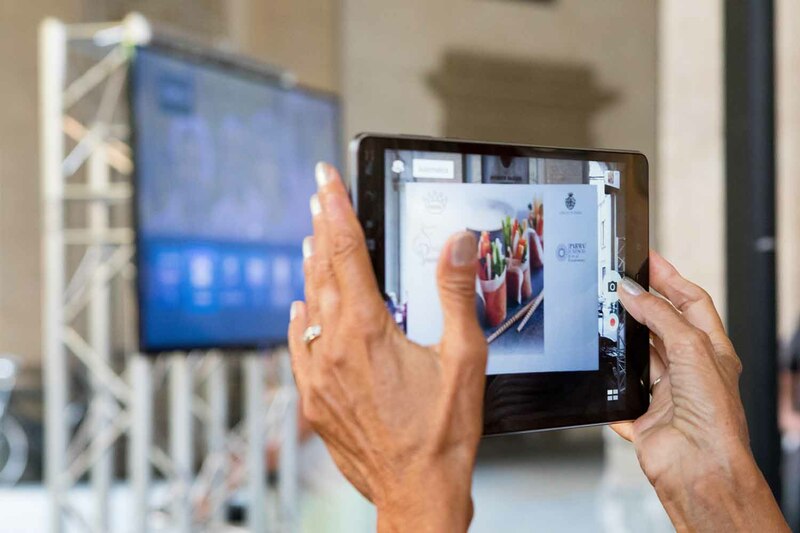 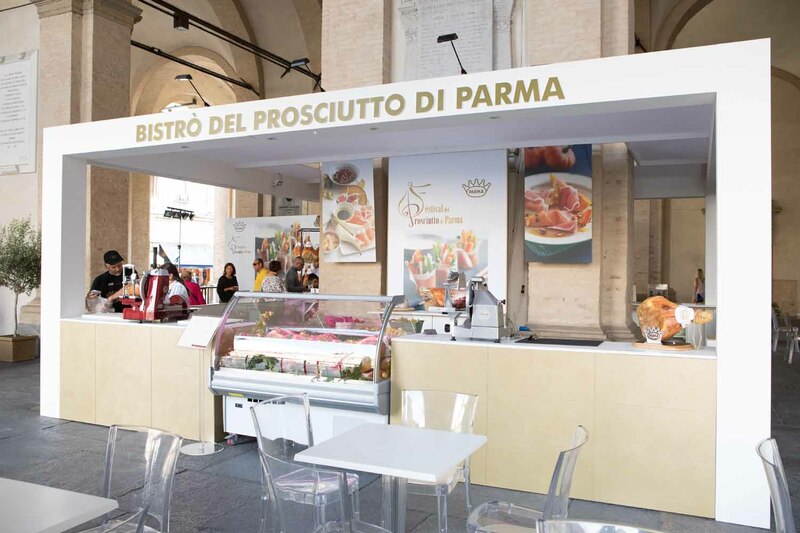 With iParma you will always be up to date with the latest news and you will be able to consult delicious recipes to create dishes for all occasions. 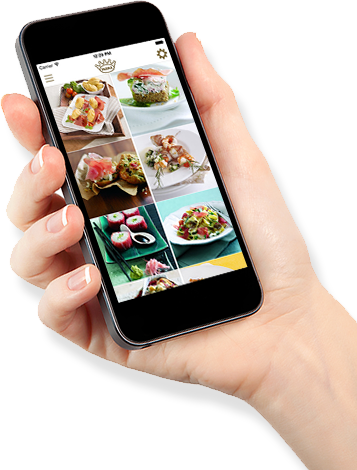 The application is available on Apple e Google Store! 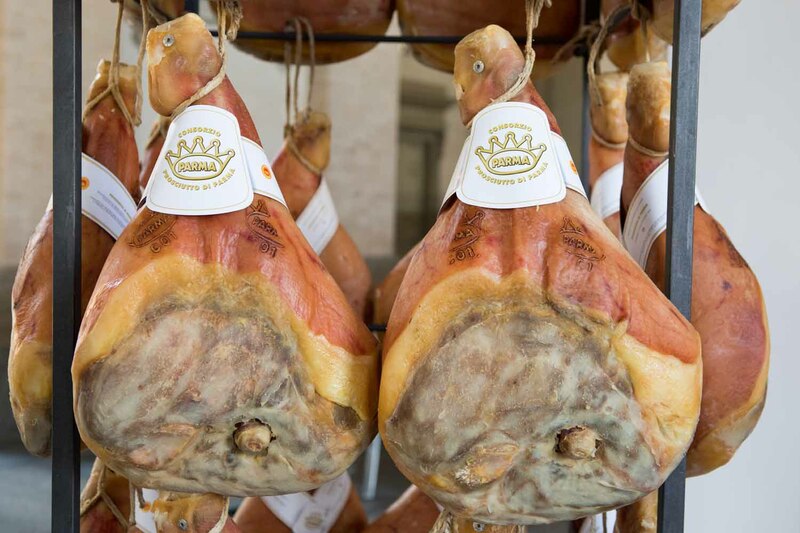 as we love in Italy!